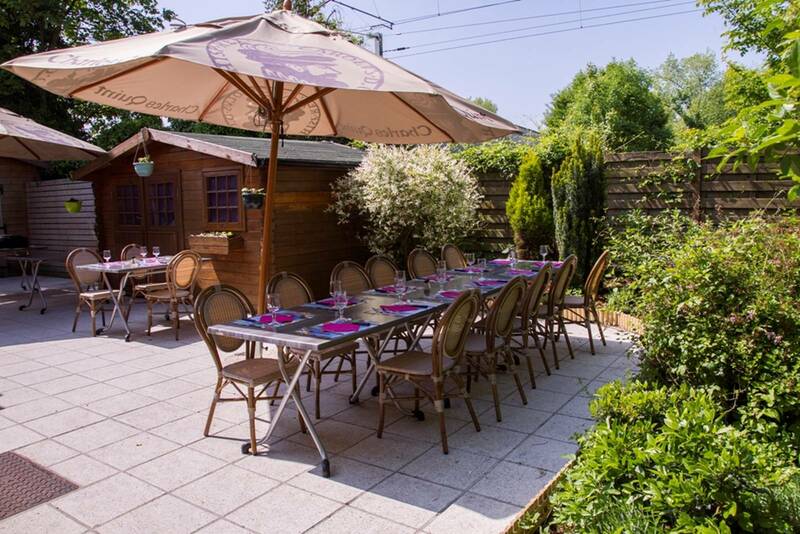 Facing the ramparts of Bergues, we offer you a friendly place with home-made local cuisine. The meal is fresh and of quality. Every day for lunch and possibility upon request dinner for groups of 20 persons and above.